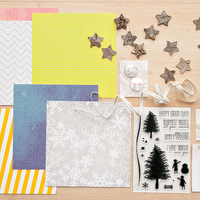 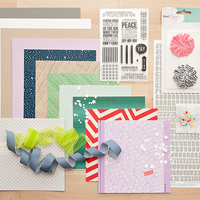 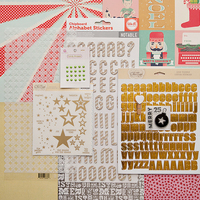 This wintry birthday card was created with the Blue Note card kit as well as the Cole and Holiday add-ons. 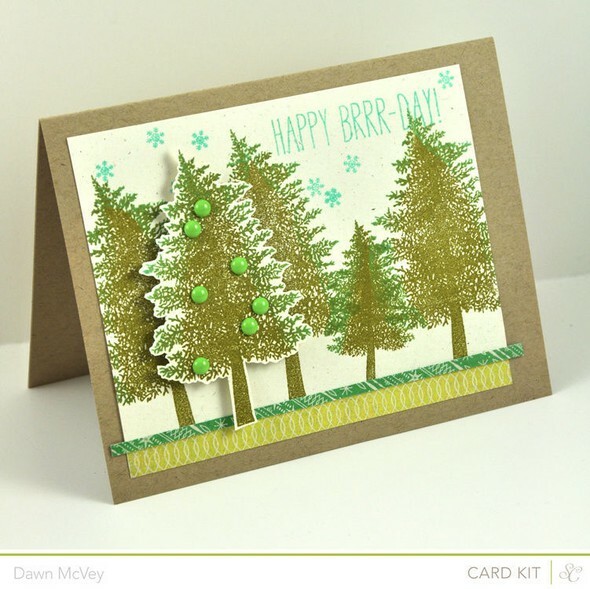 I cut out one of the stamped trees & popped it up on the front of the card with foam adhesive. 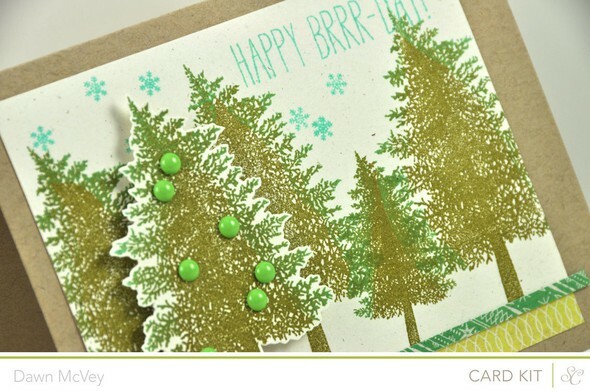 I also stamped each tree with 2 different inks.